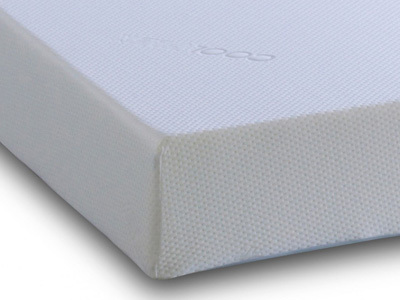 A stylish contemporary bed frame the Mento combines a contemporary look with timeless upholstered fabric finishing. 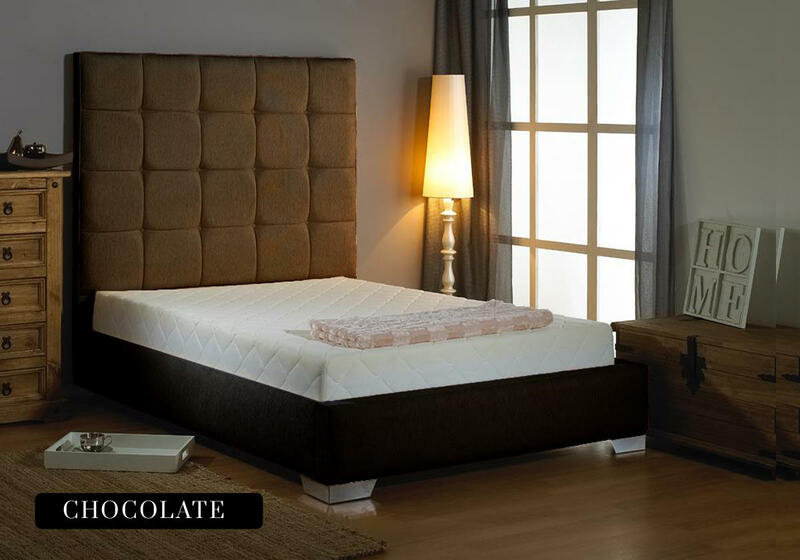 Available in a wide variety of finishes there is sure to be a Mento bed to suit all individual tastes and decor's. 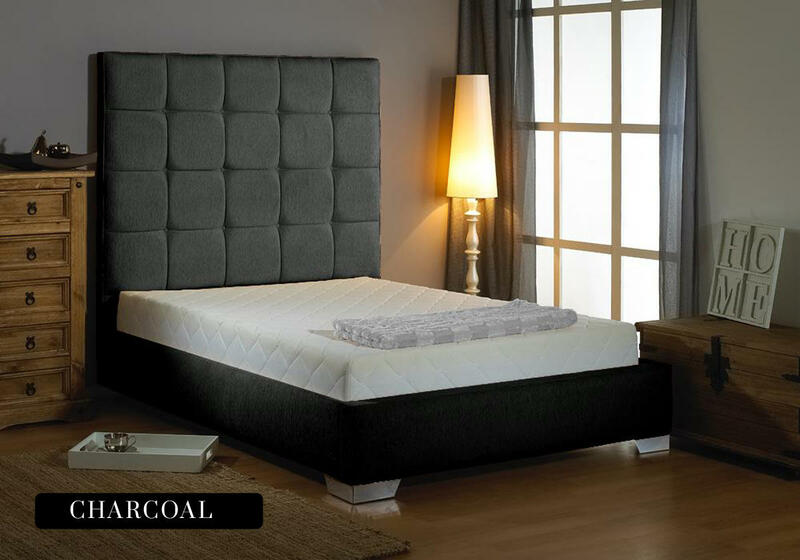 The bed features a tall headboard with a hand tufted design, the sturdy headboard provides a superb focal point in any bedroom. 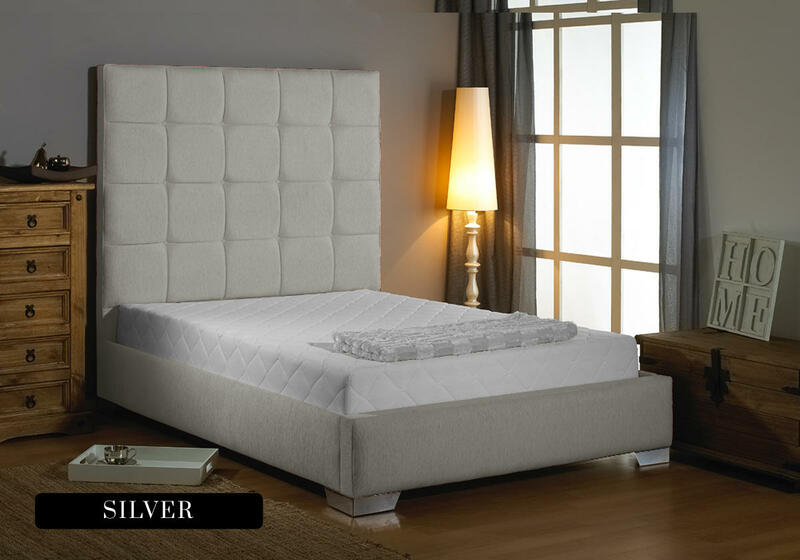 TheMento also features large chrome feet on each corner further adding to the eye-pleasing aesthetics. 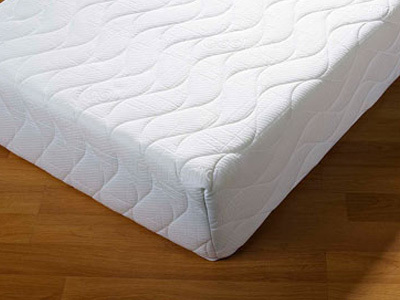 The Mento bed is expertly hand crafted in the UK, all components used in the bed are made in the UK or Europe. Build quality of the bed is second to none, the overall structure is very sturdy and solid immediately giving the impression this is a bed that will last. 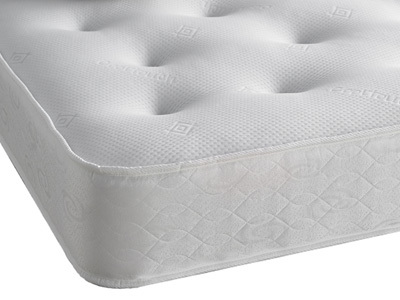 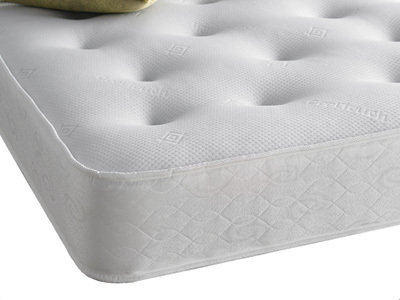 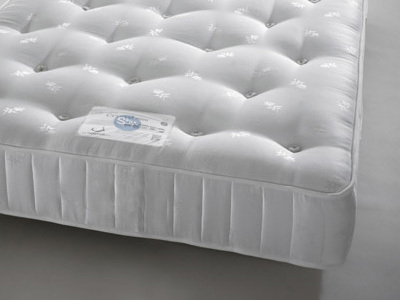 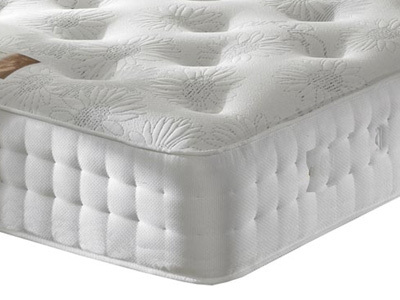 The bed base is made up of chunky solid slats, these allow the mattress to breathe but also provide a strong, durable and supportive platform for the mattress.